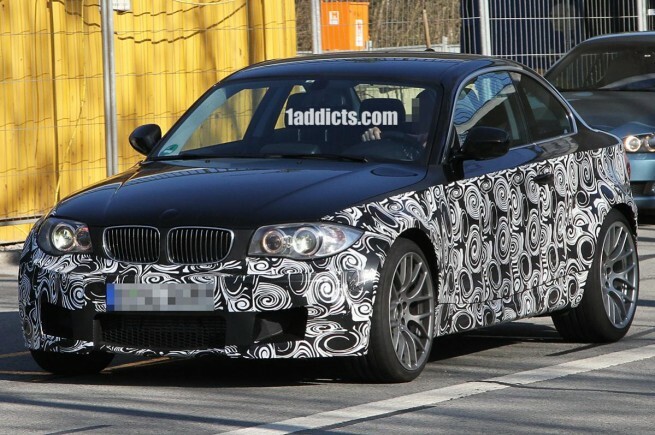 BMWBlog posted today some spy photos of the upcoming BMW 1M in typical prototype camouflage. Even with the disguise the car looks good and evident of some ///M tuning. It’s also evidence of BMW acknowledging the enthusiast community and the complaints about cars getting too big. It’s an important piece in BMW moving into the future without neglecting the wants & needs of enthusiasts with a more nostalgic sense of the brand.